Please enter the website! There are all products! 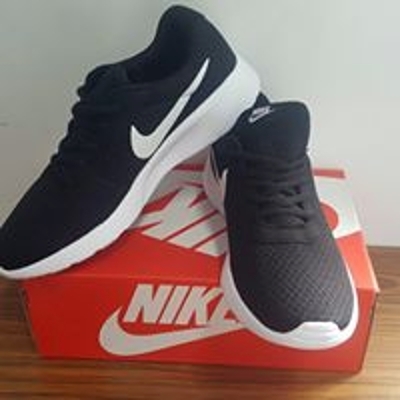 NIKE code :011 Two pairs 1400 SIZE : 36-45 Free shipping Delivery time : 10-15days Want to order, please message us.